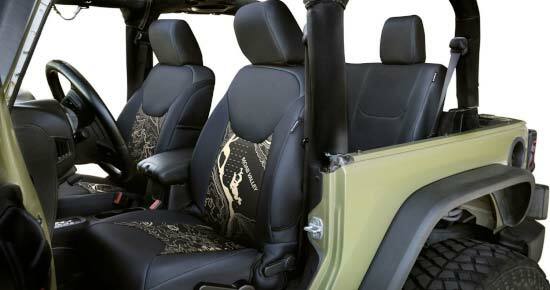 National Car Covers carries a wide variety of custom car floor mats for all years of Corvette vehicles. 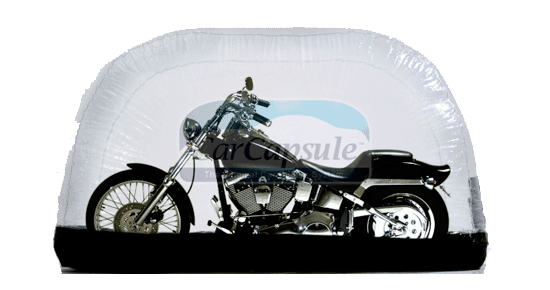 Each set of mats is custom made to fit your exact year and model of Corvette. 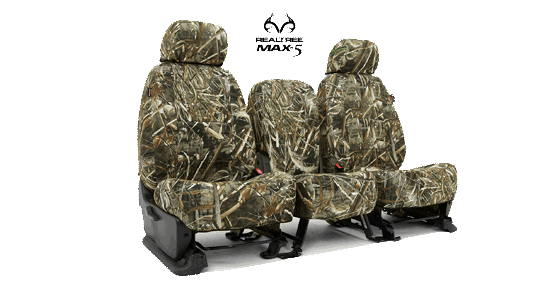 Floor mats are available for front wheel wells and cargo area. 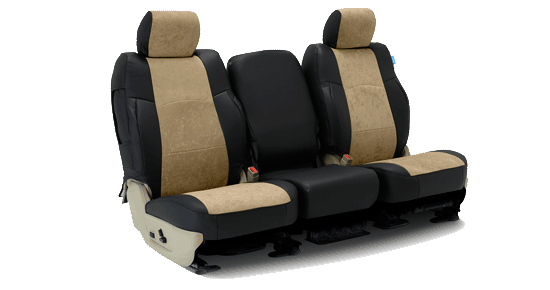 Whether you drive a new Corvette Stingray, or you enjoy the open road beauty of the first generation, Lloyd Mats manufactures high quality, custom fit Corvette floor mats to enhance your Corvette enthusiast experience. 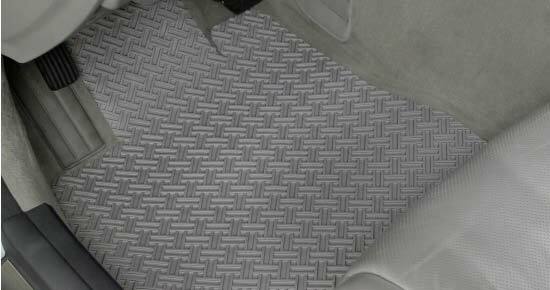 Lloyd Mats is the leading manufacturer of licensed Corvette logo floor mats for all Corvette models and years. Lloyd’s custom fit Corvette floor mats start with the first generation 1953 through the world class Corvette C7, in over 100 colors and featuring over 100 trademark Corvette logos. All Lloyd Mats are precision made using computer driven cutting equipment and CAD created patterns for the greatest coverage. Lloyd’s custom fit Corvette floor mats feature faithfully reproduced Corvette logos found on all Corvette models and years. 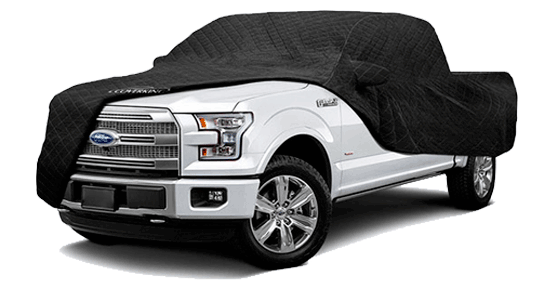 Our custom Corvette floor and cargo area mat patterns are designed to cover as much of the flat area of the floor as possible, providing the highest level of protection, along with beautiful logos that pay tribute to the Great American Sports Car. 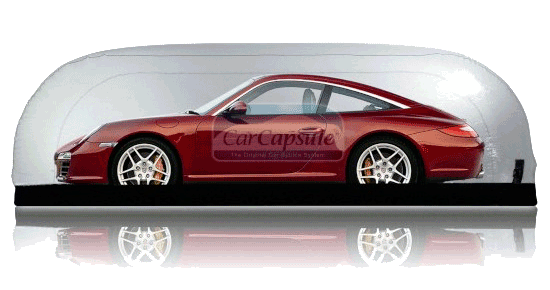 Custom fit Corvette Stingray mats, Corvette Grand Sport mats, Corvette ZR1mats and Corvette Z06 mats are just a few of the specialty model badges available. 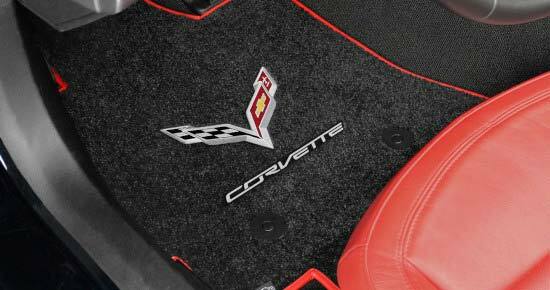 If you’re a Corvette Racing fan, custom fit Jake logo floor mats are offered with the C6 or C7 Jake Skull logos. 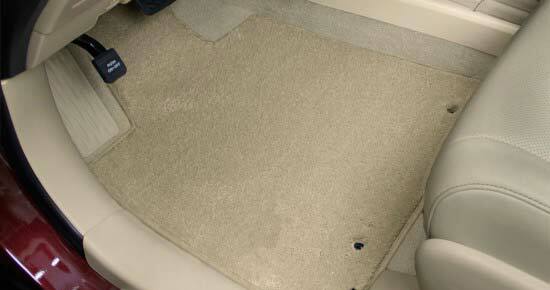 Lloyd Mats began Corvette logo floor mats in 1978 with the classic Stingray and Cross Flags logos. Since then Lloyd has filled in with over 100 General Motors Corvette approved badges for floor mats of all seven Corvette generations. Lloyd’s Corvette logo mats are manufactured in five premium carpet materials, designed by Lloyd specifically for durable automotive use. Choose from a variety of carpet styles and textures in our LUXE, Ultimat, Berber 2, Velourtex and Classic Loop, or one of our all-weather materials, Rubbertite, Northridge, or Protector Mat.